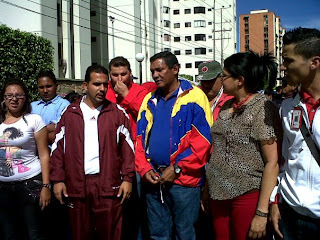 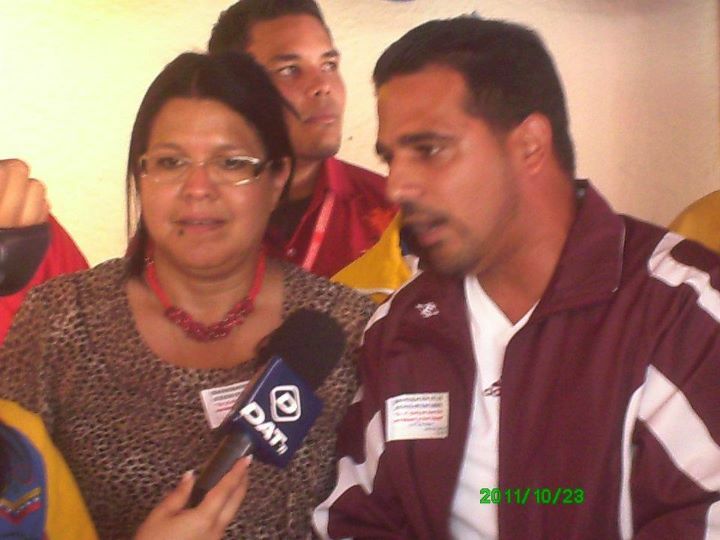 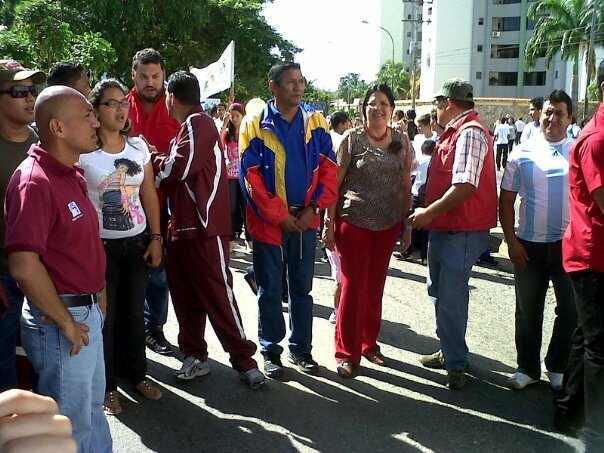 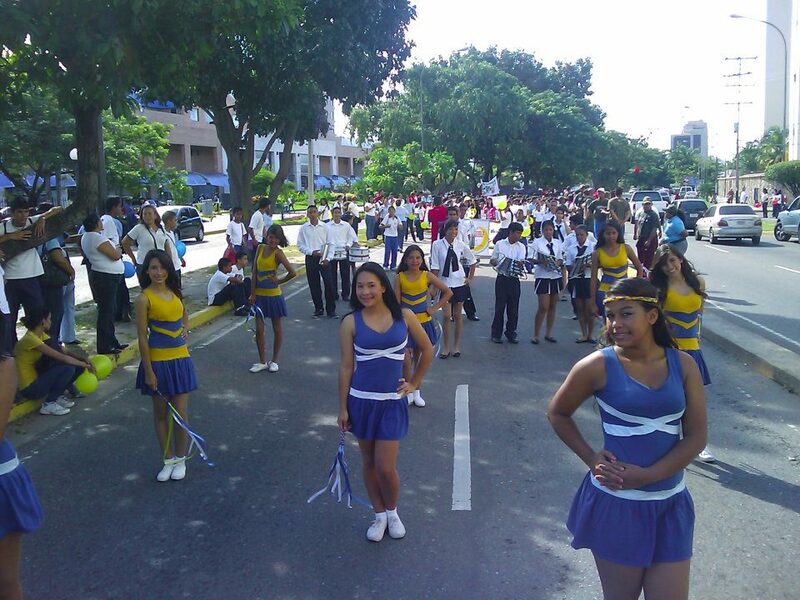 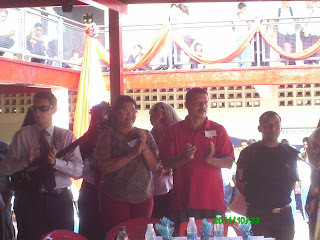 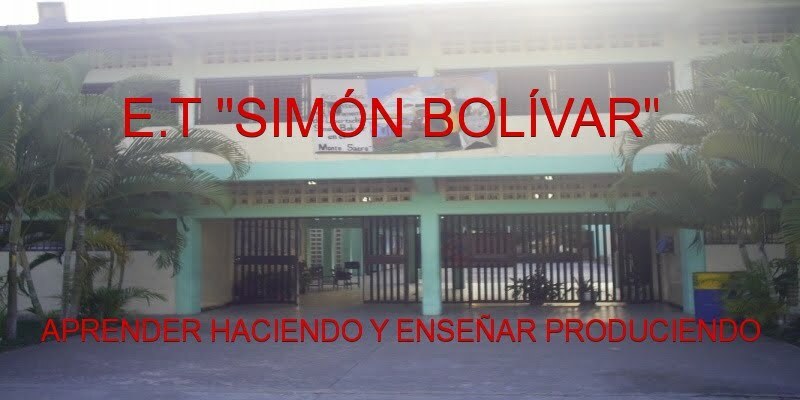 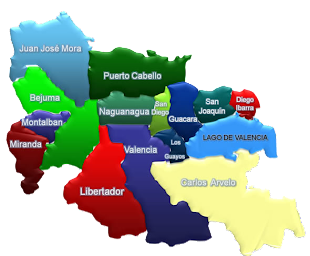 LA ESCUELA TÉCNICA "SIMÓN BOLÍVAR" FUE LA SEDE POR EL ESTADO CARABOBO PARA LA INAUGURACIÓN DE LOS JUEGOS INTERCURSOS ESTUDIANTILES 2011-2012; MOTIVO POR EL CUAL, SE VISTIÓ DE GALA PARA RECIBIR A ALTAS AUTORIDADES DEL MINISTERIO DEL PODER POPULAR PARA LA EDUCACIÓN Y DEL MINISTERIO DEL PODER POPULAR PARA EL DEPORTE, INTEGRADO POR EL VICEMINISTRO DEL DEPORTE, JOSÉ ALEJANDRO TERÁN, LA DIRECTORA NACIONAL DE EDUCACIÓN ESPECIAL, YELITZA OCHOA, EL DIRECTOR DE LA ZONA EDUCATIVA CARABOBO, ALÍ CAMPOS, EL EQUIPO DE DEPORTES DE LA ZONA EDUCATIVA CARABOBO, POR LA 41 BRIGADA BLINDADA, CORONEL FREDDY QUINTERO, EL JEFE DEL MUNICIPIO ESCOLAR NAGUANAGUA, CARLOS CABRERA, LA COORDINADORA MUNICIPAL DE CULTURA, MIRIAN CAYAMA, EL EQUIPO DEPORTIVO DE LA MISIÓN BARRIO ADENTRO, POR LA CÁMARA MUNICIPAL, JOSÉ RAFAEL GIL, PERSONAL DOCENTE, ADMINISTRATIVO, OBRERO, PADRES Y REPRESENTANTES, ESTUDIANTES DEL PLANTEL E INSTITUCIONES EDUCATIVAS VISITANTES; QUIENES EN CONJUNTO PRESENTARON DIFERENTES ACTOS DEPORTIVOS Y CULTURALES PARA ENGALANAR DICHO EVENTO. 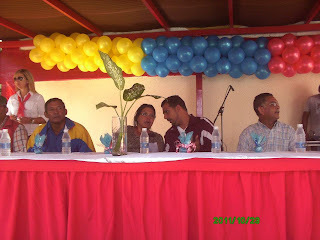 EL PRÓXIMO 25 DE OCTUBRE A PARTIR DE LAS 8 AM SE REALIZARÁ EN LAS INSTALACIONES DE LA ESCUELA TÉCNICA "SIMÓN BOLÍVAR", LA INAUGURACIÓN DE LOS JUEGOS INTERCURSOS ESTUDIANTILES 2011-2012; MOTIVO POR EL CUAL, TODOS LOS ESTUDIANTES Y PERSONAL DIRECTIVO, DOCENTE, ADMINISTRATIVO, OBRERO, REPRESENTANTES, CONSEJOS COMUNALES Y COMUNIDAD EN GENERAL, ESTARÁN PARTICIPANDO DE ESTE EVENTO DEPORTIVO. 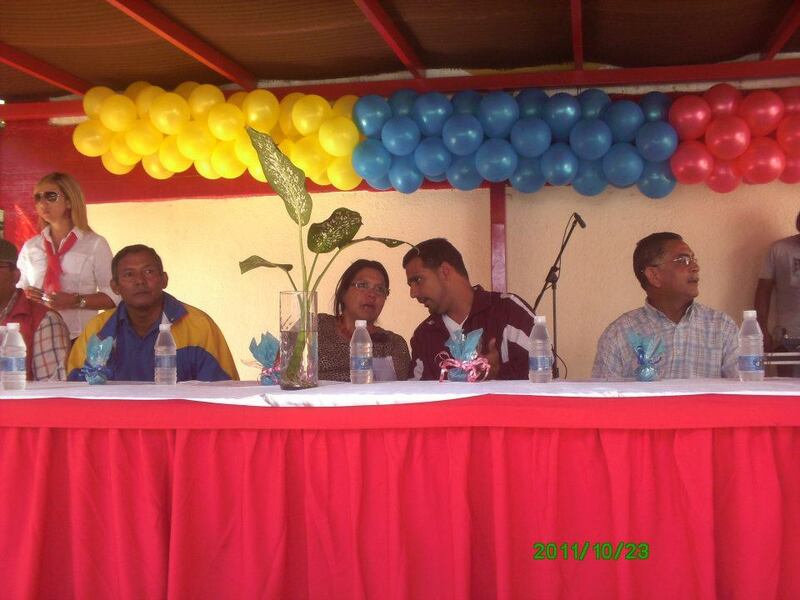 PARA ELLO, LOS ESTUDIANTES PORTARÁN EL UNIFORME DE EDUCACIÓN FÍSICA Y LLEVARÁN GLOBOS AMARILLOS LOS DE 1º Y 4º AÑO, GLOBOS AZULES 2º Y 5º AÑO, GLOBOS ROJOS 3º Y 6º AÑO. IGUALMENTE CADA SECCIÓN LLEVARÁ SU HERALDO CORRESPONDIENTE; ASÍ COMO, LA MADRINA DEL CURSO CORRESPONDIENTE.